For Formula One fans, it probably seems like an age since we saw Lewis Hamilton become World Champion for the fifth time. However, it’s finally time for the 2019 Grand Prix and this year they have been a lot of changes. From new team names to rule changers, here’s everything you need to know about the 70th season of the F1. One of the most interesting changes this year comes from Daniel Ricciardo, who had clearly had enough of feeling second best to Max Verstappen at Red Bull. He will be driving alongside Nico Hulkenberg at Renault for the 2019 Grand Prix, but only time will tell if this was a smart move. Ferrari have also taken on Charles Leclerc, a relevant newcomer, meaning that Kimi Raikkonen will now be in the Alfa Romeo – formerly known as Sauber. We already known Sauber have changed to Alfa Romeo, but they’re not the only team to change things up for the 2019 Grand Prix. 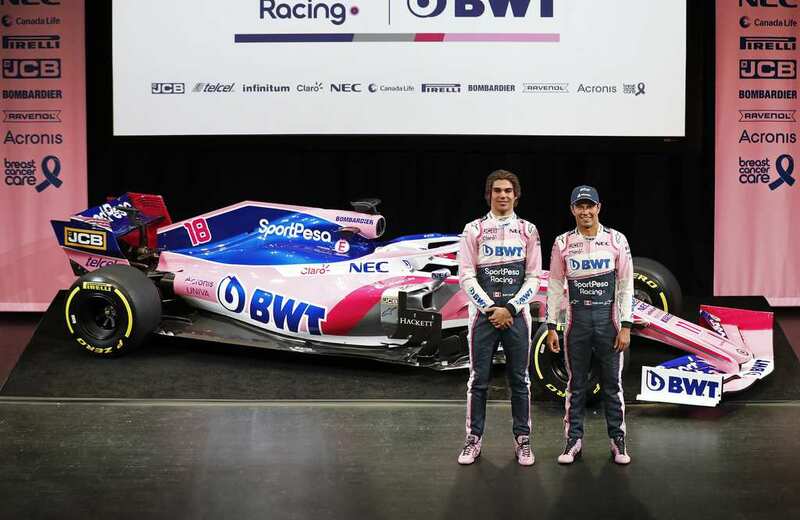 Force India, who ran into some controversy last year, have kept their stunning pink car but changed their name to Racing Point. Williams, who have had some serious problems with their cars over the last couple of years, have also taken on a new sponsor in the form of ROKit. 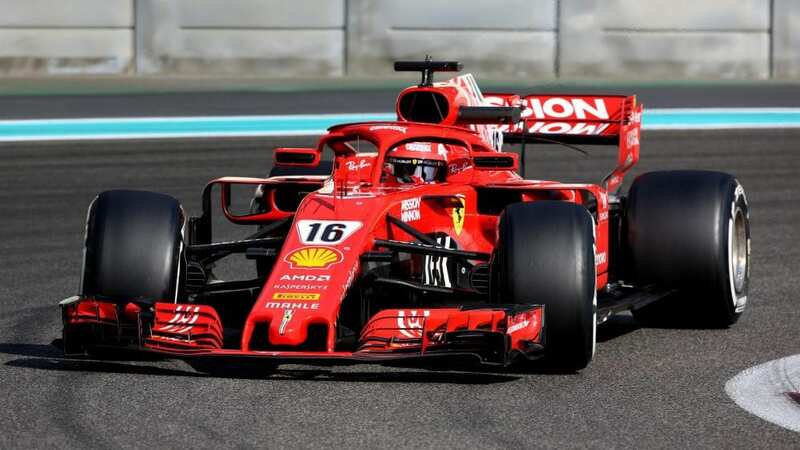 Fans of Formula One have been complaining recently that the races are never close enough – usually because of Hamilton or Vettel holding onto the lead for dozens of laps each race. New rules have been brought in to try and level the playing field, and bring back an element of excitement for the fans. A wider, higher front wing will increase the possibility of overtaking, an increased fuel allowance will prevent the ‘conserving fuel’ mindset, and we’ve also been treated to revised tire colors to stop the confusion of a whole rainbow of tires! 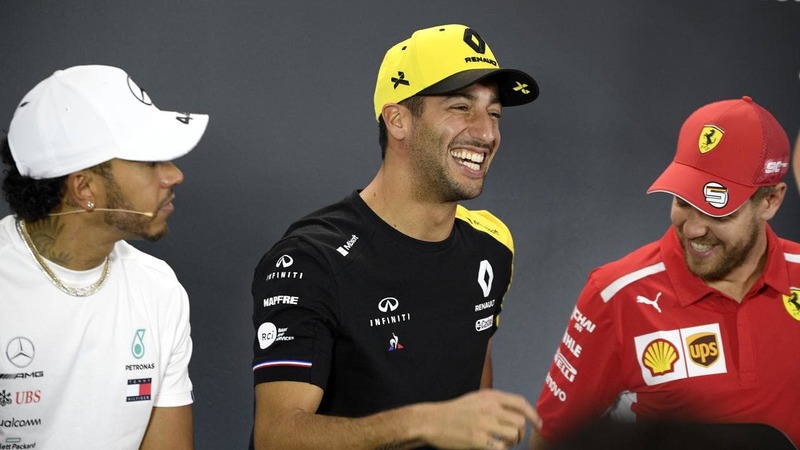 The 2019 Grand Prix also sees several newcomers and comeback kids this year, including Alexander Albon, Lando Norris, George Russell, and the return of Robert Kubica who will be trying to get Williams out of the danger zone. It’s shaping up to be a fantastic season already, but who will become World Champion?